The information you are viewing for this event is from Friday, Feb 3, 2017. Sample Delicious Wines & Beers! Enjoy the 13th Annual Winterfest Wine & Beer Tasting at the Holiday Inn Saratoga Springs on Friday, February 3! From 6:00pm-8:00pm, sample a selection of delicious & affordable wines and beers paired with a lavish display of savory hors d'oeuvres. 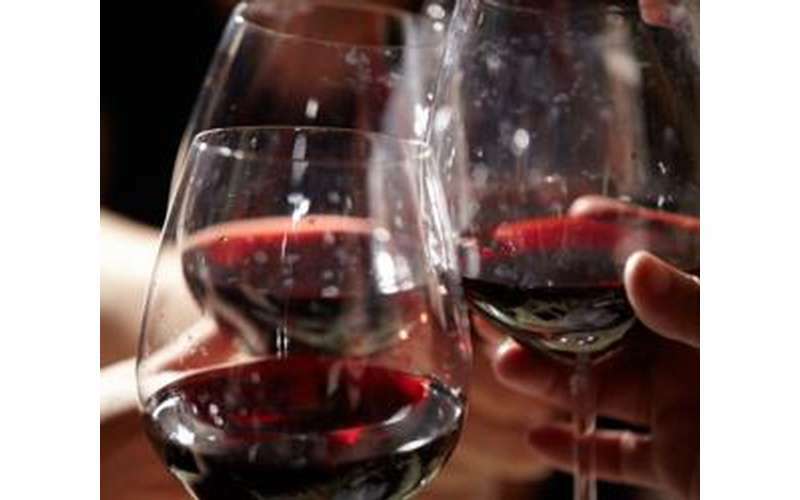 This popular wine and beer tasting continues to be one of the highlights of Saratoga Winterfest, and it's a great event for wine lovers, beer lovers, and couples! Samples will come from local wineries and breweries in the Saratoga area, and there will be wonderful giveaway prizes as well. In addition, all proceeds from the event will benefit the Wesley Foundation and Relay for Life: American Cancer Society! Help support a good cause, and enjoy wine and beer while you're there. Note: Admission includes 5 tasting tickets per person. For more information, contact Holiday Inn Saratoga Springs at 518-584-4550.